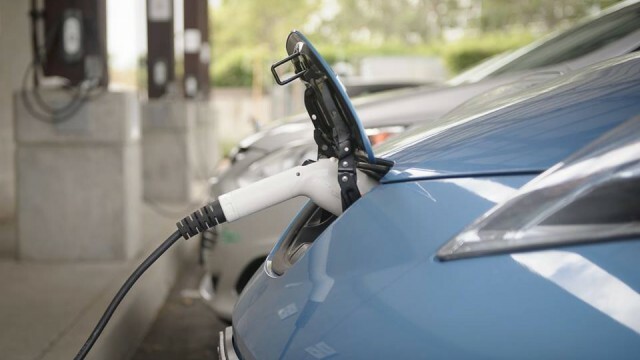 SDG&E submitted an application to carry out two pilot programs that would increase the availability of electric vehicle charging stations at heavily used destinations around San Diego, including schools, parks and beaches, the utility announced Tuesday. If the programs are approved, SDG&E would install roughly 340 chargers at 50 undetermined sites. The utility would work with local stakeholders to determine installation sites, with a focus on underserved communities that often have poor air quality, according to SDG&E officials. The programs are intended to reduce “range anxiety,” air pollution and greenhouse gas emissions. Range anxiety, the concern that a car battery will run out of power before the next charging station, is the leading barrier to clean transportation adoption, according to SDG&E. SDG&E filed an application with the California Public Utilities Commission on Monday to implement the new programs. One specifically targets parks and beaches, while the other is focused on K-12 campuses, vocational schools, community colleges and universities. Two types of chargers would be installed. 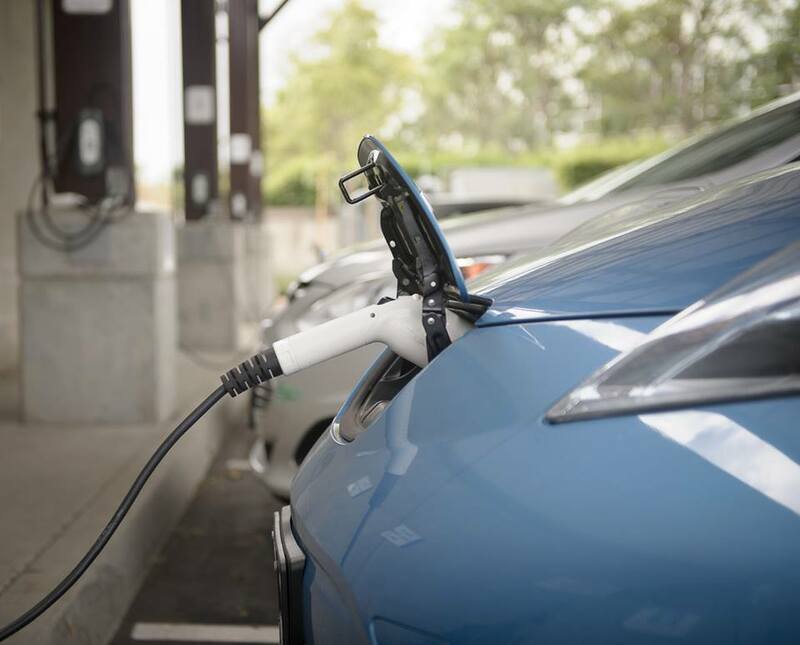 Level 2 chargers would provide 10-20 miles of range per hour of charging, while DC Fast chargers would provide 20-30 miles for every 15 minutes of charging. The PUC is required to respond to SDG&E’s application by Dec. 31.